As one of Sydney iconic shopping centres, Westfield Bondi Junction is home to one of the city’s most comprehensive fashion offers, complemented by valet parking and styling services. With a key focus on service delivery across each customer touch point. Our Customer Experience teams focus on delivering the highest quality standards of service and shopping experiences to our customers and retailers each and every day. We have a fantastic opportunity for an experienced operational people manager to lead, mentor, and guide our Services team across concierge and valet. The key focus of your role will be to provide hands-on leadership and ensure a high level of personalised and professional service is offered to all Westfield centre visitors solutions around their retail and shopping needs. 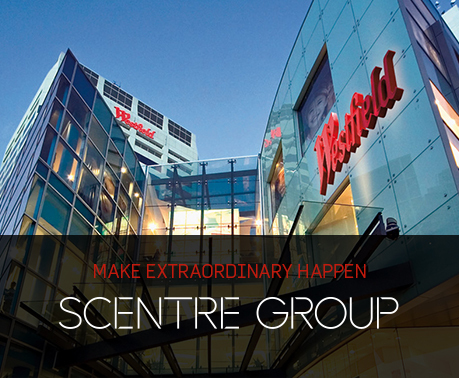 The role is being offered as a permanent full-time position, based at Westfield Bondi Junction. Ensure customer service levels are maintained at the highest level within the service teams by ensuring all team members are aware of requirements, monitoring customer complaints, providing training and coaching on service levels. Assist in the development and delivery of management income budgets in the centre including - Gift Card Sales (Corporate and Consumer), Valet, Concierge and the Styling Suite. You will be a passionate, innovative, customer-focused individual who enjoys working in a high performing culture. We encourage and support our employees to find balance in their work lives and what is important to them outside of work by embracing a flexible approach to how they work. If you're able to perform the requirements of the role and need some form of flexibility to do so, we're open to your application and ideas on how we could make it work. All successful candidates will be required to complete a video interview. We will be using email as the primary method of communication; please ensure you check your emails regularly to monitor the progress of your application.